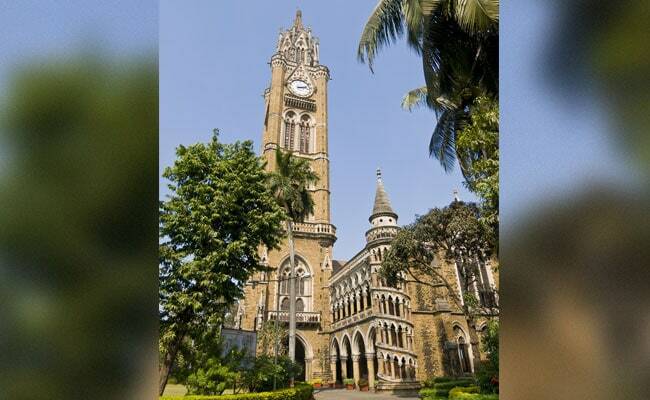 New Delhi: Several students who enrolled into distance education programme offered by the Institute of Distance and Open Learning (IDOL) of the University of Mumbai have been sent in a lurch. The distance programme offered by University of Mumbai is no longer recognized by UGC. The Distance Education Bureau, UGC released the list of approved Distance Education Institutes and their corresponding courses for the academic year 2018-19 on October 3 this year.